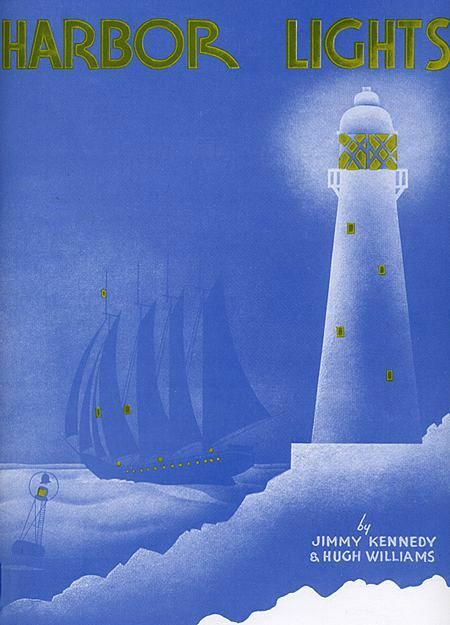 Harbor Lights is a popular song by Hugh Williams (pseudonym for Will Grosz) with lyrics by Jimmy Kennedy. This song was originally sung by Frances Langford in 1937 and was published again in 1950. The song has been recorded by many artists; charting versions were recorded by Sammy Kaye, Guy Lombardo, Bing Crosby, Ray Anthony, Ralph Flanagan, Elvis Presley, The Platters (peaking at #8 on the Billboard charts in 1960), and Ken Griffin. Other versions were recorded by Willie Nelson, Vera Lynn, The Ink Spots and Jon Rauhouse. It was recorded in Polish by Irena Santor as “Portowe Światła”. 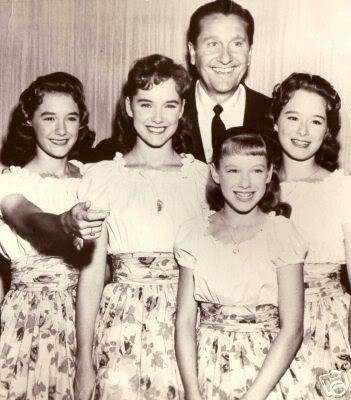 The biggest-selling version was recorded by the Sammy Kaye orchestra. The recording was released by Columbia Records as a 78rpm single and a 45rpm single. The record first reached the Billboard charts on September 1, 1950 and lasted 25 weeks, peaking at #1. The Guy Lombardo orchestra recording of August 24, 1950 was released by Decca Records. The record first reached the Billboard charts on October 6, 1950 and lasted 20 weeks, peaking at #2. The Bing Crosby recording was released by Decca Records. The record first reached the Billboard charts on November 3, 1950 and lasted 11 weeks, peaking at #10. Elvis Presley — During Presley’s July 5, 1954 session at Sam Phillips’ Sun Studio in Memphis which produced the breakthrough recording of “That’s All Right (Mama),” he also recorded several takes of “Harbor Lights.” One of the July 5, 1954 takes surfaced as a track on the 1976 double LP, Elvis – A Legendary Performer, Volume 2.